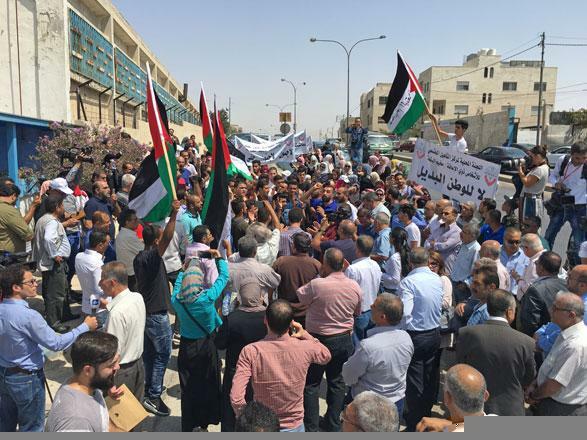 AMMAN — Around 100 people staged a sit-in outside UNRWA premises in Amman on Sunday to protest against the US decision to halt all funding to the relief agency for Palestinian refugees. Jordan said on Saturday it would continue contacts with all stakeholders to ensure sustained support for UNRWA after the US halted its funding to the UN agency. MP Khalid Ramadan said participants came to send a message that they are against the decision taken by the US government. 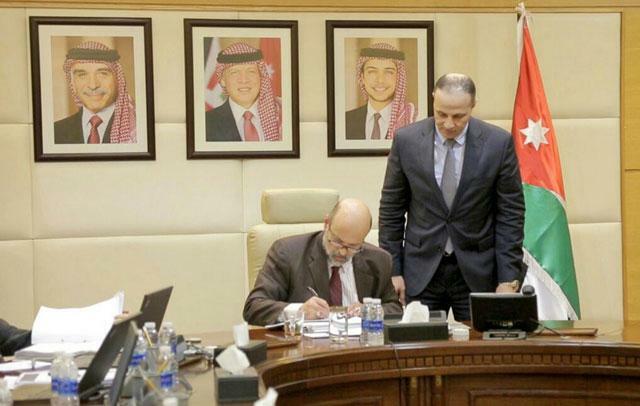 The leftist lawmaker warned that the consequences of the decision will have a great impact on refugees as there are 171 schools in Jordan and 31 medical centres serving Palestinian refugees. Um Wesam, one of the participants, said she wanted to see UNRWA sustaining its services to Palestinian refugees. “If UNRWA vanished our cause will be vanished. This event is meant to demand jobs or food but to highlight our cause,” she told The Jordan Times. Abdul Majeed Dandees, another participant, said the protest was organised by public committees at the Palestinian refugee camps in Jordan. “This is to condemn the US decision and to highlight that Palestinians will not give up their right to return to their homeland,” he added. He noted that this event was also organsed to urge the international committee to make sure that UNRWA keeps functioning. 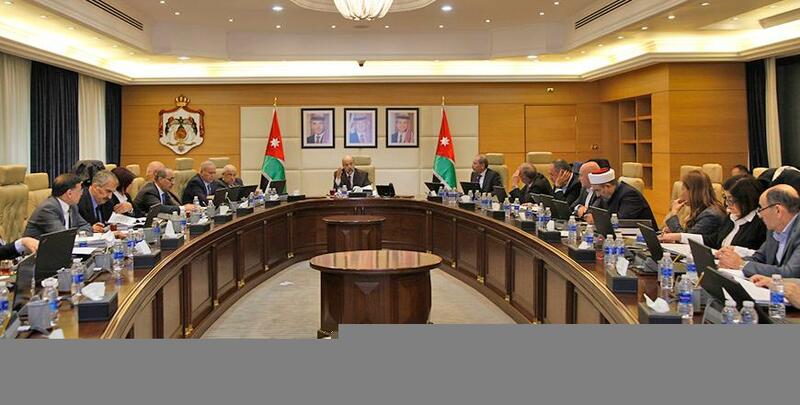 Difallah Farraj said the US decision will have its negative consequences on host countries including Jordan and will add more financial burden over these countries, adding that a new generation will appear suffering from poverty and unemployment.